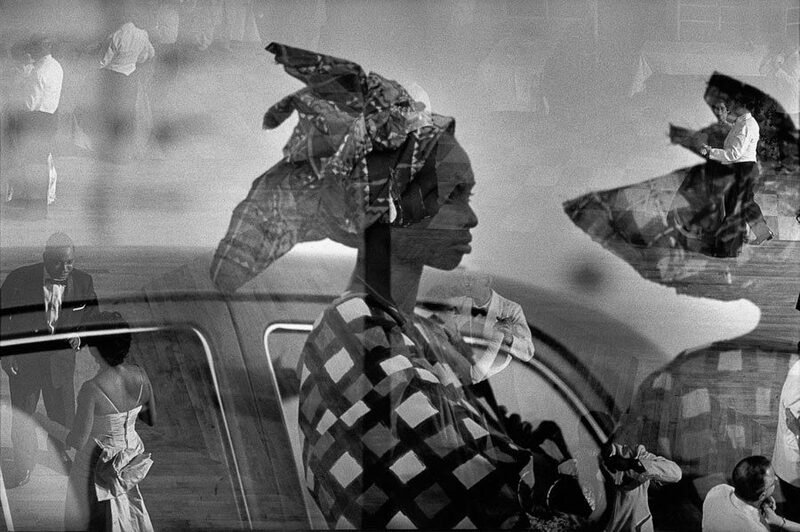 To celebrate its 10 years anniversary, Polka Gallery presents an exhibition on the theme of women, with photographs by Sebastiao Salgado and Marc Riboud. 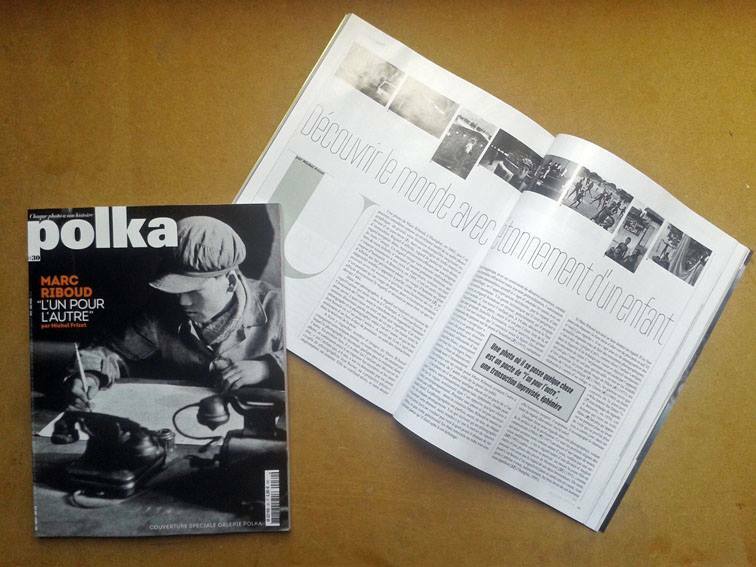 Share the post "Exhibition “Femmes du monde” at Polka Gallery, Paris"
The new Polka Magazine is out! With a cover by Marc Riboud available at Polka gallery only. Share the post "Polka magazine #30 with a cover by Marc Riboud"